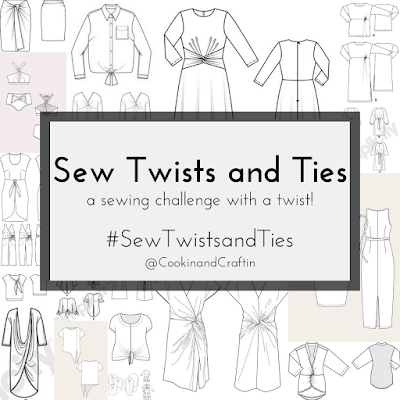 A bit outside my comfort zone with this seasonal, crafty, non-garment sewing! But let's roll with it. 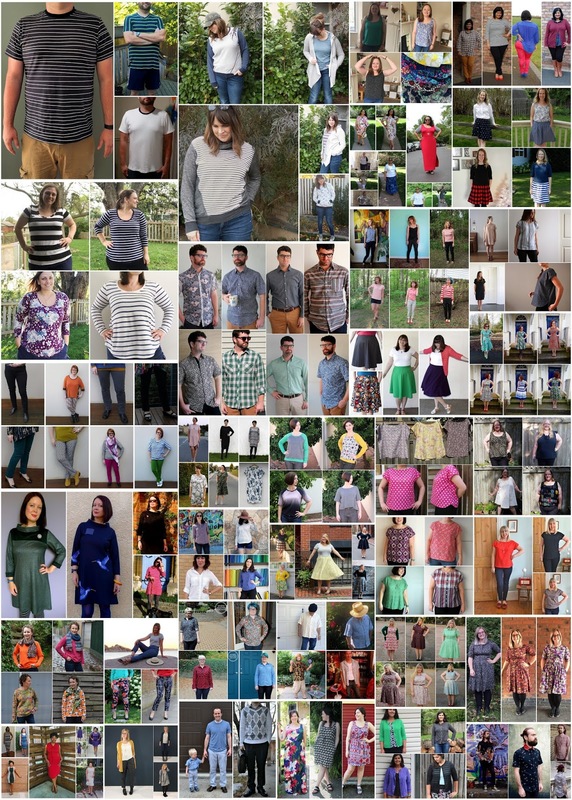 Cashmerette has a pants pattern! Jeans, specifically! After writing up my epic TNT sewing pattern round-up for the Sewcialists blog earlier in the month, I was inspired to try a pattern that many others consider a TNT: the Style Arc Elle Pant. This is a bit unusual for the blog in that it's not something I've sewn, but I thought it worth sharing: my mom knit me a sweater! 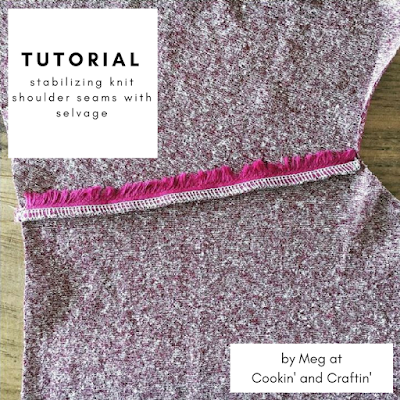 Today I've got a tutorial for you on how to stabilize knit shoulder seams with strips of woven or knit selvage! It's flannel week at Imagine Gnats! 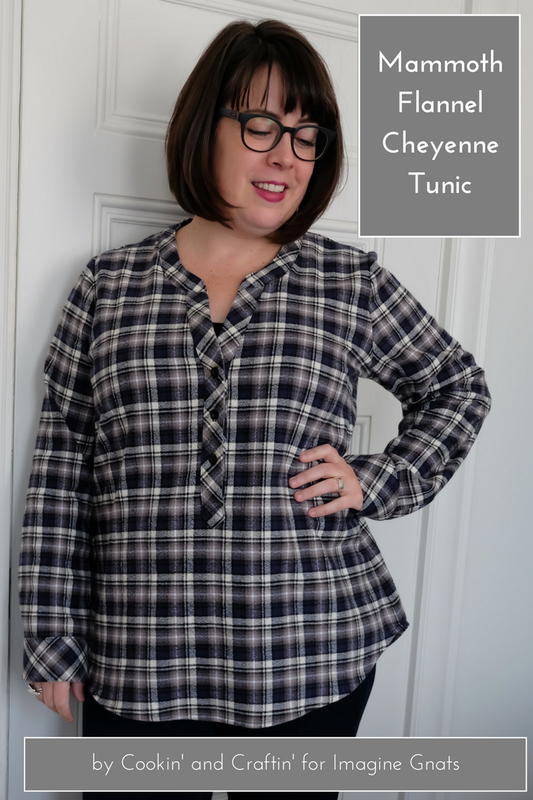 I've been meaning to make the Hey June Cheyenne Tunic for a while now; the pattern has been in my stash for approximately forever. 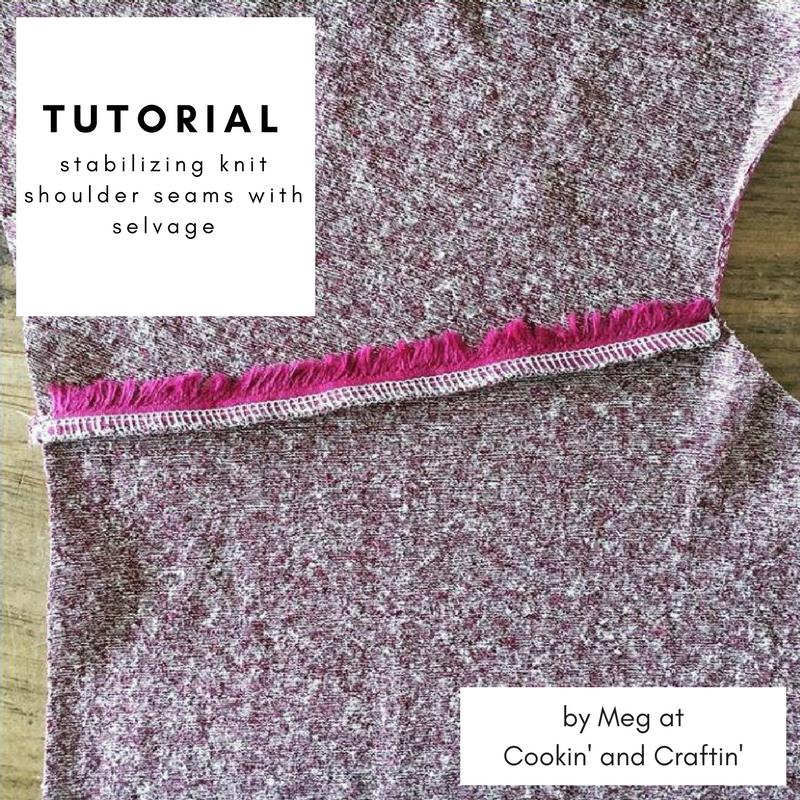 I love the unique V-shaped neckline and popover style. Here's my first go! Hey all! In honor of the Sewcialists TNT pattern month, I've written an epic round-up of some of the online sewing community's TNT patterns. Is yours in there? Go check it out! So... some fun news: I'm now a Fabric Mart Fabricista! 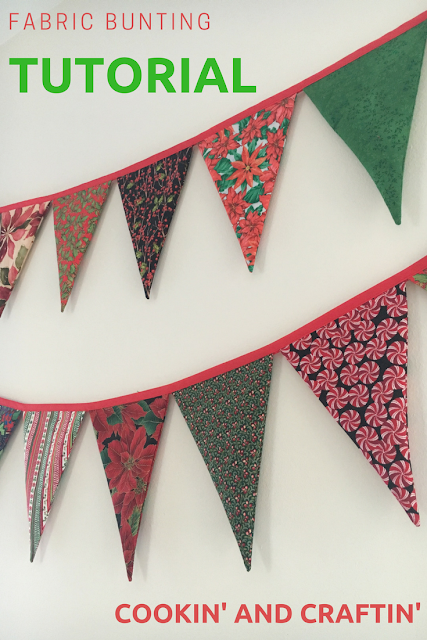 I'll be blogging over on the Fabric Mart blog every few months. Here's my first project!